With hours and hours of hard work, Mark Alberts, Jr. became one of the best long-range shooters in the country at the University of Akron. During his four years with the Zips, Alberts set numerous records with his 3-point marksmanship, including most made in a game (11), season (122) and career (375). The three-year starter also lettered four times and was named the team MVP in both 1990 and 1993. Alberts made his mark nationally as well, with his career 3-point total ranking him fifth all-time in NCAA history. He was also the NCAA leader in 3-pointers made as a sophomore (122) and in the NCAA top 20 for 3-point percentage (44). When he graduated from Akron, Alberts was fifth in career assists, with 246, and the No. 10 all-time scorer with 1,415 points. He was also an honorable mention Mid-Continent Conference pick twice and first-team Academic All-Mid-American Conference in 1993. 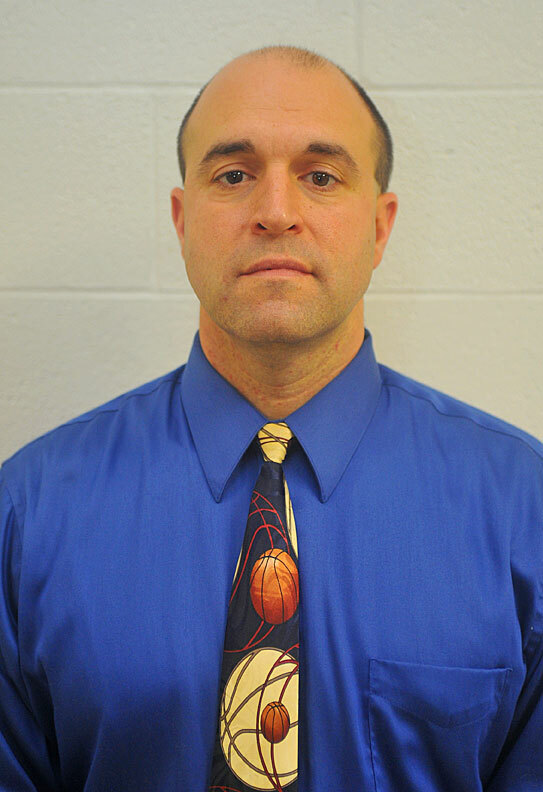 Playing in high school his father, Alberts was a first-team All-Ohioan in 1988, helping Wooster High to a 58-12 record in his three years of varsity competition, all three of which ended in league titles. He was named Cardinal Conference Player of the Year as a junior, and Federal League Player Year as a senior and District IV Player of the Year both years. When he graduated, Alberts was Wooster’s all-time leader in both scoring (1,348 points) and assists (495). His 98 3-pointers and 685 points were both single-season records at WHS. 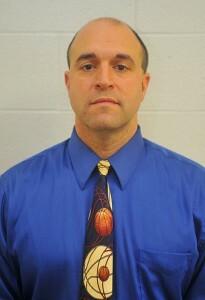 He is currently a teacher and head basketball coach at Northwestern High.